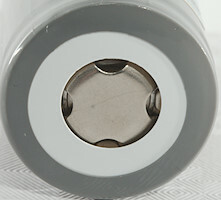 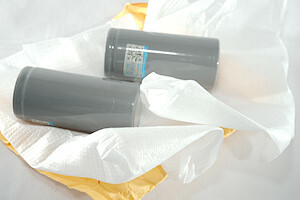 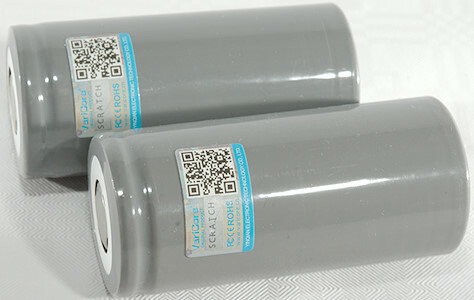 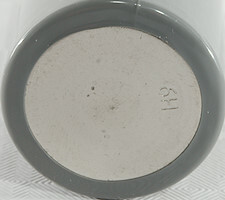 Large LiFePO4 batteries with good capacity and high current rating. 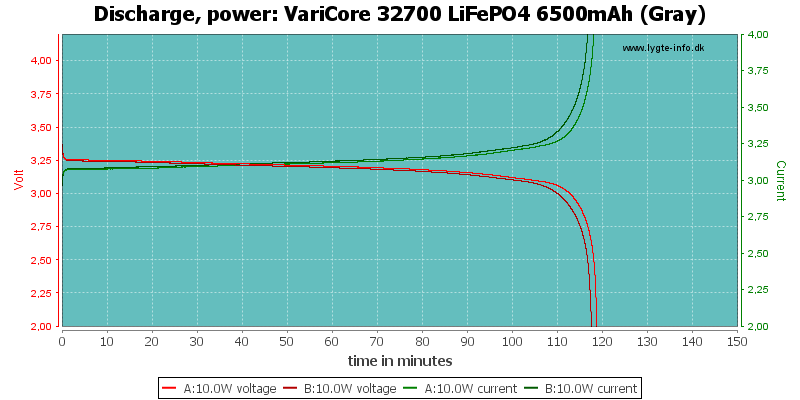 The two cells tracks fairly well and has no problem delivering 30A with nearly same capacity as at low current. 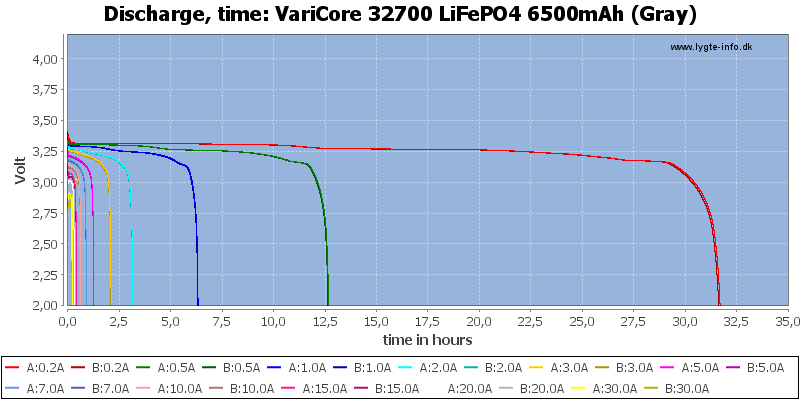 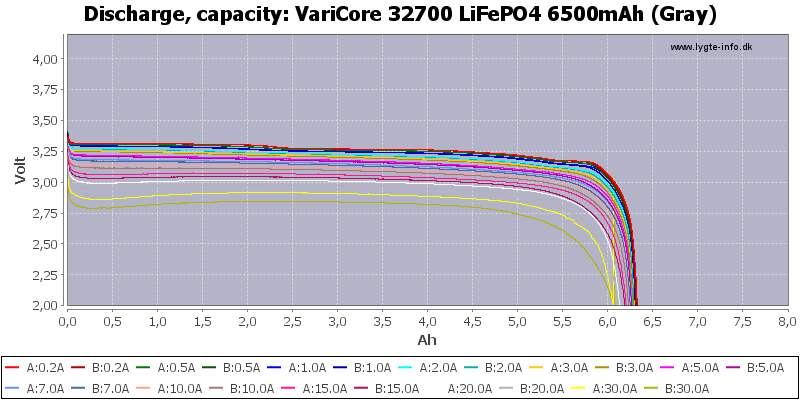 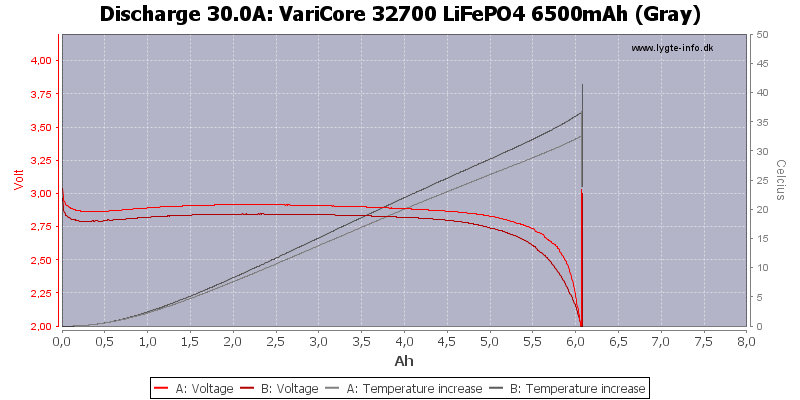 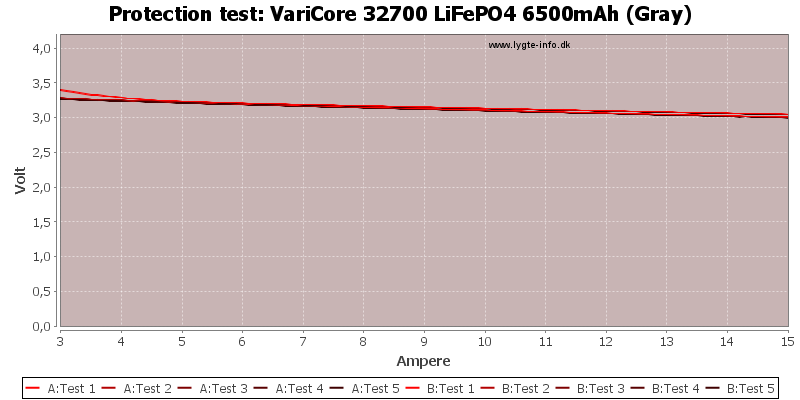 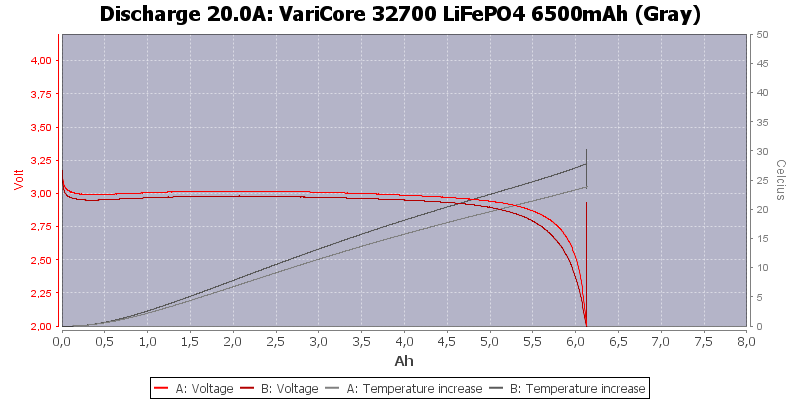 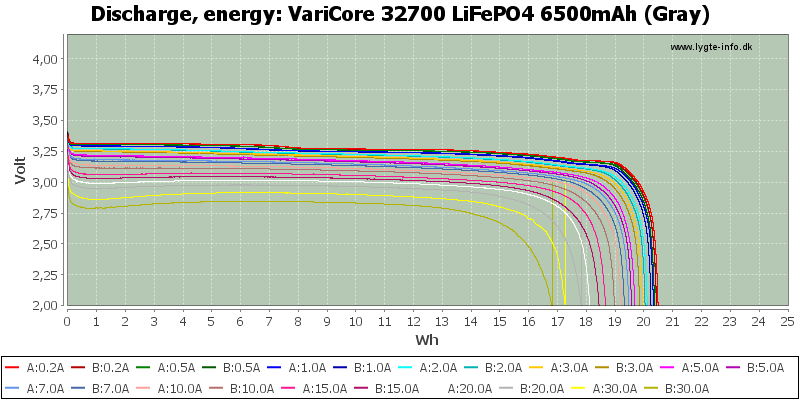 As usual LiFePO4 has a very flat discharge curve. 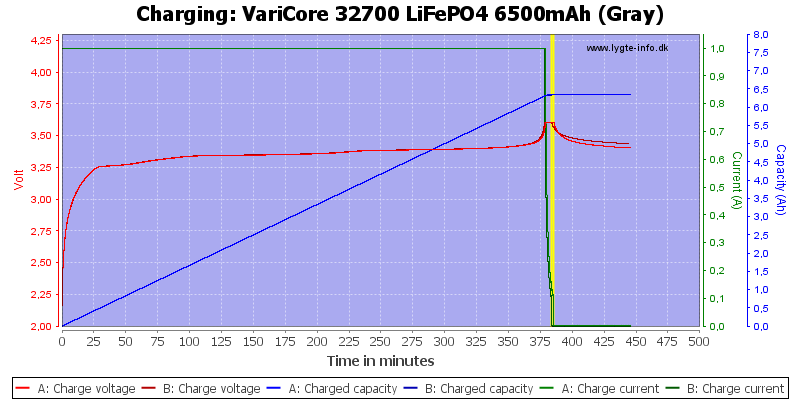 This looks like good batteries, they can deliver a lot of current and has fairly constant output voltage.